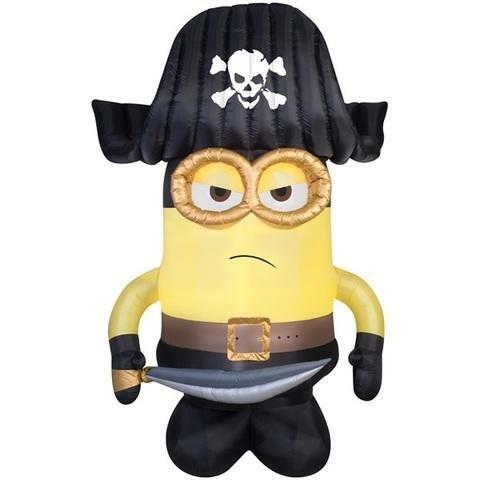 MINIONS PIRATE- 12 FT. TALL LIGHTS UP. A GREAT ADD ON TO THE PIRATE SHIP.